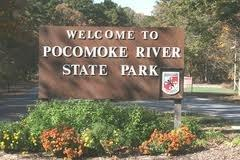 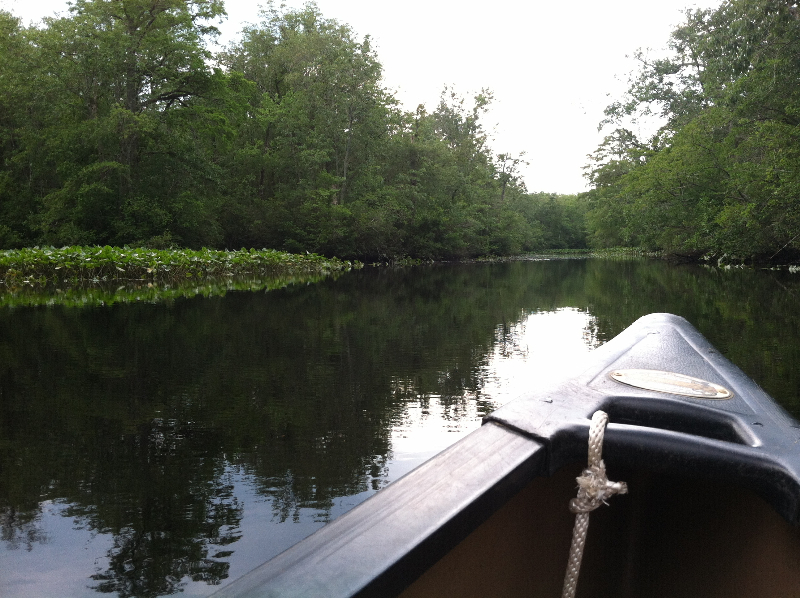 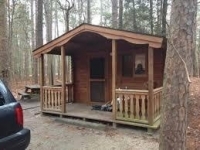 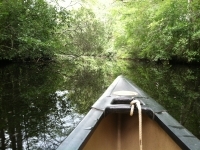 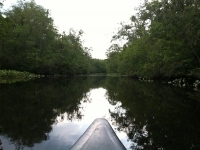 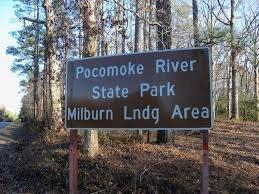 Under the direction of the Maryland Department of Natural Resources (DNR), Pocomoke River State Park makes up an impressive part of the Pocomoke State Forest’s 17,676 acres. 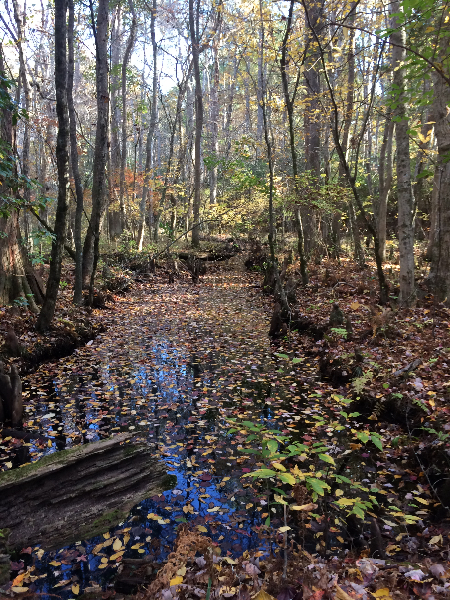 Open to the public, this preserve stretches on both sides of the Pocomoke River from Snow Hill to Pocomoke City in Worcester County, Maryland. 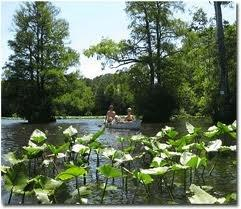 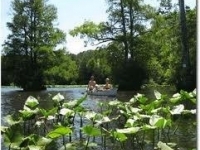 With the area’s combination of swamp and upland, the park is a favorite of campers, bikers, hikers, bird watchers and especially fishermen. 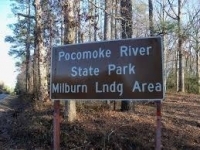 Yet what is known, it seems, only to a lucky few are the miles of well-maintained trails dedicated for horseback riding in the Pocomoke River State Park. 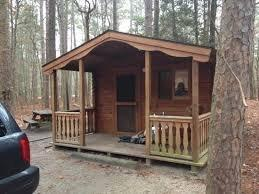 There are also three specified parking areas suitable for horse trailer parking. 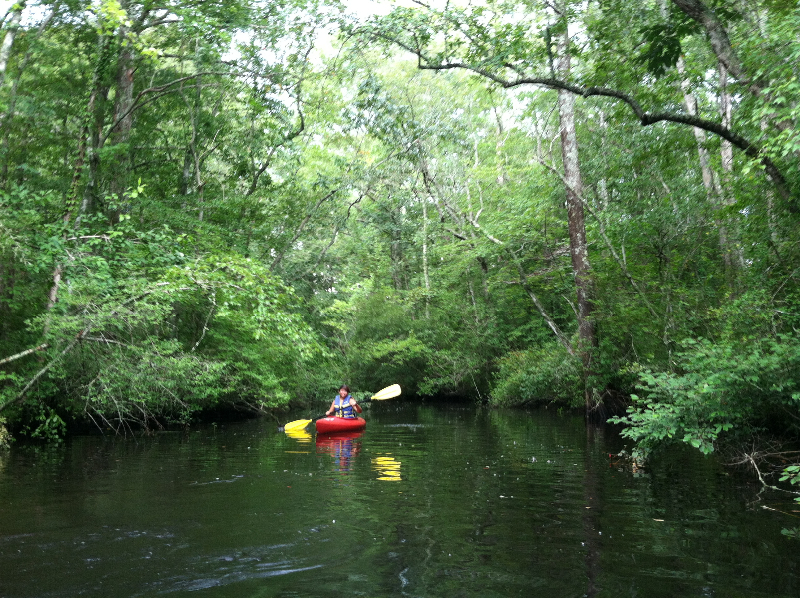 Riding along these trails under the beautiful loblolly pines, cypress trees and native hardwoods, equestrians can expect to see everything from bald eagles to river otters and muskrats, to 50 species of fish, some perhaps clutched in the claws of ospreys. 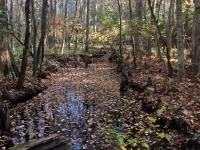 The trails are open year round. 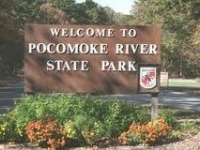 Further information is available through the Forest Service at 410-632-3732 or by clicking here.